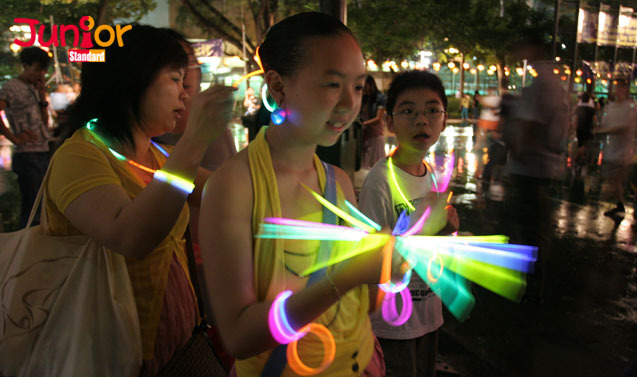 GLOW sticks should be avoided when celebrating Mid-Autumn Festival (中秋節) as they are a big source of waste and pose a risk to children and the environment, green groups warn. This comes after about 63 tons of rubbish was left by revellers at public parks and beaches during last Monday’s festival, down from 86 tons last year, according to the Leisure and Cultural Services Department (康樂及文化事務署). Green groups estimate most of the rubbish was made up of glow sticks. The light-emitting sticks contain glass debris and toxic chemicals and cannot be recycled, said Henry Lui Tak-hang (呂德恒), conservation manager for Green Power (綠色力量). 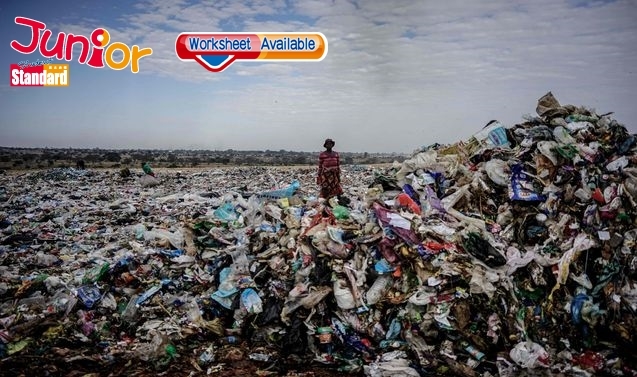 Last month, the group said more than 30 million sticks were dumped last year and it expects this year’s total to beat that. Roy Tam Hoi-pong (譚凱邦) from Green Sense (環保觸覺) said more people tend to celebrate the festival with the sticks instead of real candles, but that it is actually more environmentally friendly to use candles. The public swarmed to parks and beaches for moon-gazing last Monday night as the temperature rose to 31 degrees Celsius, nearing the 32.8 degrees record set during the 1969 Mid-Autumn Festival.